Successful roofers need help with legal matters from time-to-time. As The Roofer's LawyerSM, we are proud to represent contractors across Texas with a wide range of property insurance claim issues - helping them get paid what they're owed while protecting their businesses. Denied or underpaid insurance claims? We can help! Have you ever had an insurance company deny a customer’s claim? Of course you have! And when they do, you have a few choices – walk away from the job and make nothing, submit yourself to the agonizing re-inspection / appraisal / umpire process, hire a public adjuster who gets 10% of the entire claim (if they are successful), or hire a law firm who - by law - gets paid on top of the claim amount. No doubt you've had your share of insurance claim jobs. While many claims are getting paid as they should, some insurance companies are unfairly denying or underpaying legitimate claims, especially with the passing of Senate Bill 10 / House Bill 1774 (the “Hailstorm Bill” or "Blue Tarp Bill") on September 1, 2017. With extra red tape involved with insurance jobs, we know it’s tempting to throw away a denied claim job – that’s where we come in. We are The Roofer’s LawyerSM, a law firm dedicated to helping roofers get paid! Our goal is to make sure that insurance companies live up to their obligations, and that policyholders receive the fair treatment they deserve. We understand the true nature of coverage disputes, how insurance companies operate, how they think, and what tactics they use in trying to avoid their obligations. Our founder and managing partner, Chip Lane, began his career defending the big insurance companies before switching sides in order to focus on defending the rights of the "little guy" property owners against the big profit-hungry insurance corporations. Our team works tirelessly to settle insurance claims fast and for as much money as legally entitled so the property owner only has to pay their deductible in most cases. There are NEVER any out-of-pocket expenses for roofers or property owners. We only get paid when we successfully settle the claim; there’s no risk or obligation whatsoever. 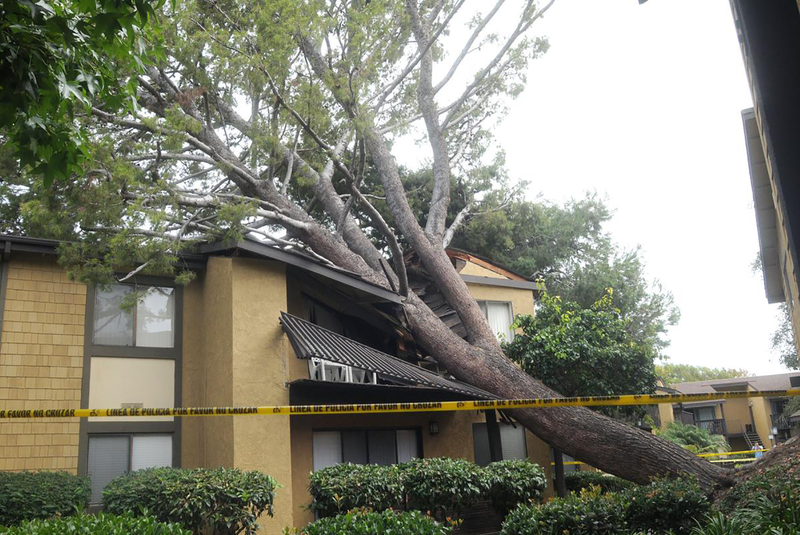 So before you throw away another DENIED insurance claim roofing job - give us a call today at (877) 408-3328 and let us help you get paid! The Lane Law Firm has been a proud member of RCAT since 2013. We started off using a public adjuster and we were just not happy. 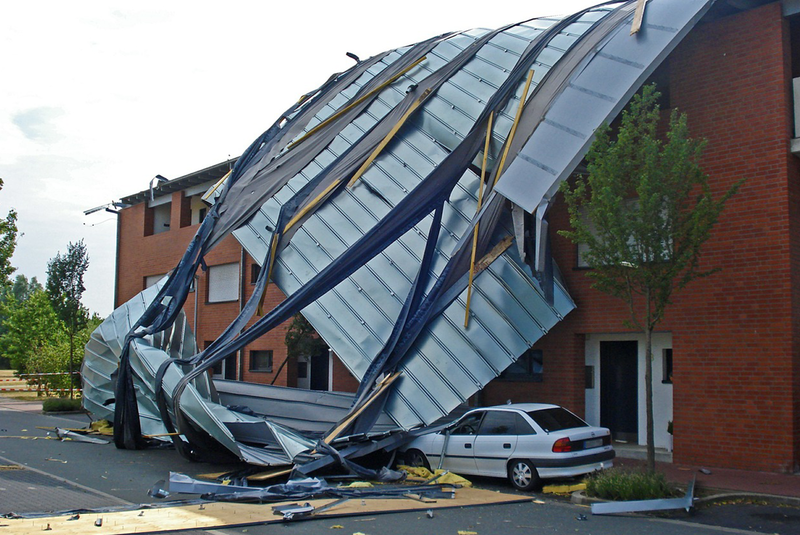 We found in our experience it was [best] to go straight to The Lane Law Firm because we’ll have a quicker turnover rate and a higher probability of actually getting the roof bought. 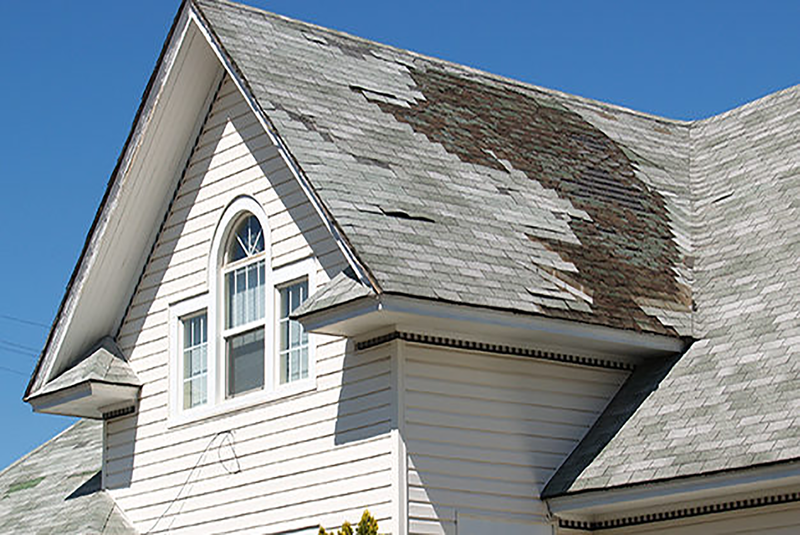 As a roofer, one of the most frustrating aspects of working with insurance claims is the collection of recoverable depreciation after the work is done. You did your part. You got a deposit up front and completed the job right and on time. 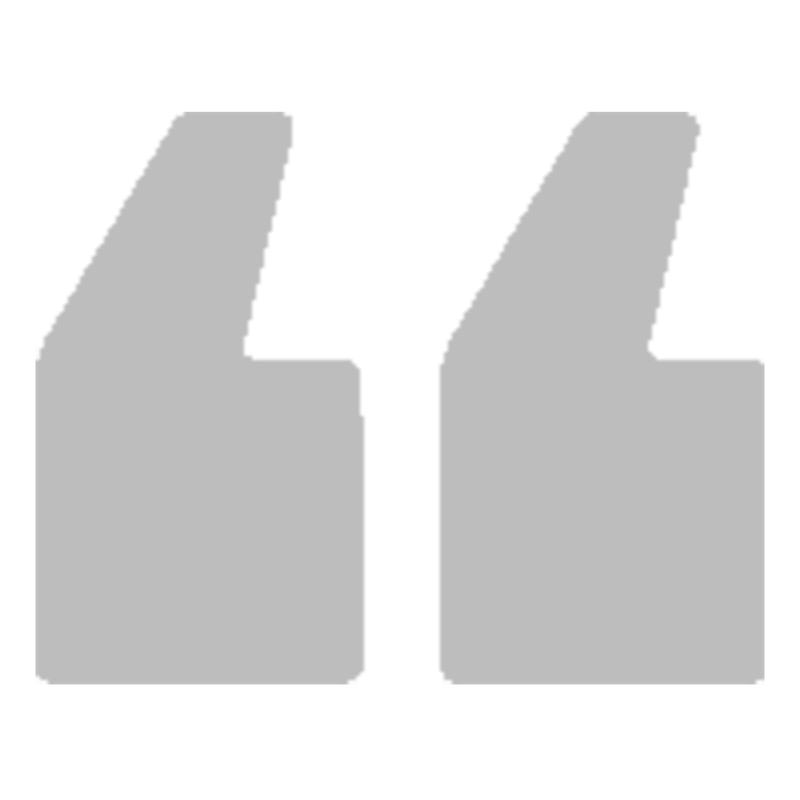 You informed the insurance company so they would release the recoverable depreciation check. After a couple of weeks you call your customer so you can get paid, but suddenly they aren't taking your calls and you start to worry that you've been stiffed - again. It's not fair, but all too often the recoverable depreciation check goes towards your client's credit card bills, a vacation, or new big screen TV when it was supposed to go to you for the work you've already completed! Now you're in the hole, not knowing how you'll ever collect. To help roofing contractors avoid this problem, we're giving away our "10 Steps to Guarantee Collection of Recoverable Depreciation" and we want to share it with you without cost or obligation. You’ll find out exactly what you need to do to collect every penny you’ve earned, every time – without hiring an attorney! 1. Obtain Contract – It should be in writing and signed by the property owner. 2. Fulfill Contract – This is the easy step – just put on the roof! 3. Collect Deductible – Get the deductible or down payment from the property owners. 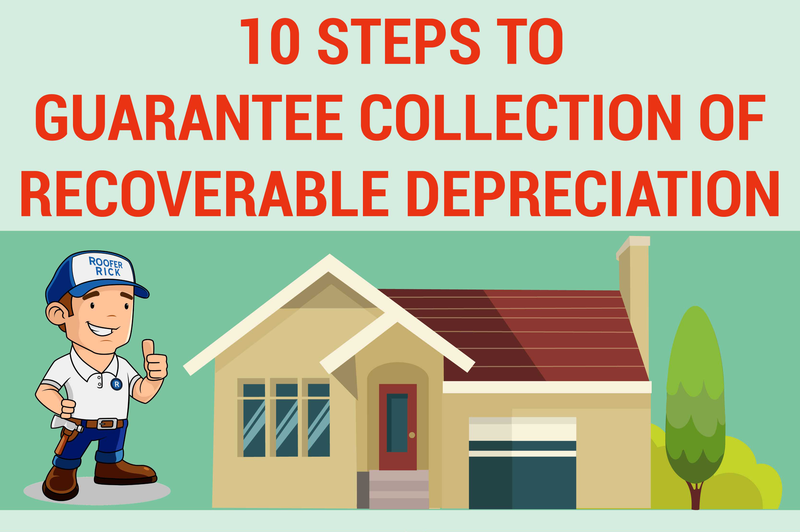 To instantly download the entire "10 Steps to Guarantee Collection of Recoverable Depreciation" guide, simply fill out the form. As the The Roofer’s LawyerSM, we proudly provide representation for contractors facing a wide range of insurance claim issues. We understand the problems and frustrations that a denied or undervalued insurance claim can cause, and we will powerfully advocate on your behalf with the insurance company in order to get the funds to which you are entitled. Don’t wait to get the support you deserve. We are ready and waiting in your corner. Just like you protect families with reliable roofing services, we will fight to protect your business. The Roofer’s LawyerSM has you covered. "I have been affiliated with The Lane Law Firm since 2015. This group of men and women go beyond the boundaries of representing the homeowners. We ALL pay a lot of MONEY as homeowners for Insurance. 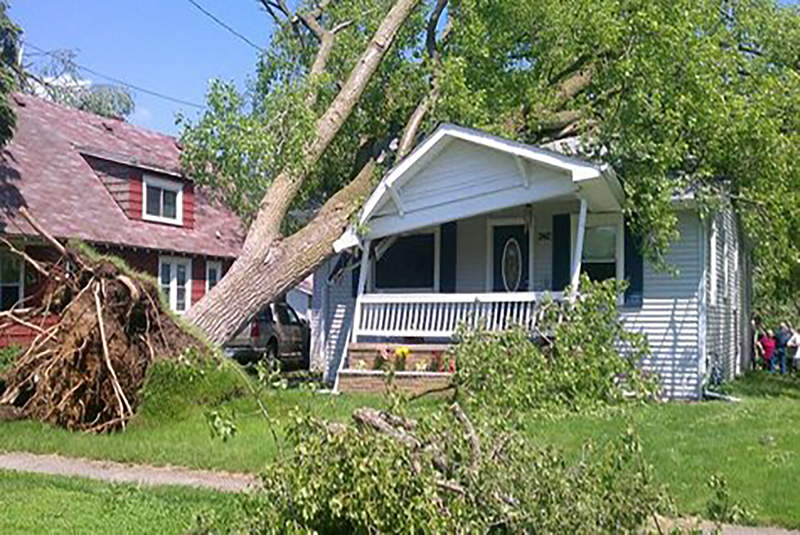 When a HURRICANNE or HAIL STORM goes thru and destroys or damages OUR homes and the INSURANCE ADJUSTER wants to DENY your claim when there is clearly damage, this is the group of professionals you want representing you against the Insurance Company." "Ron, Jack, Chip and the whole crew at The Lane Law Firm are the best. They are friendly, responsive, professional, and always get the insurance companies to pay what they should without any out-of-pocket cost to me or my client. Thanks, and keep up the good work!" "You guys went above and beyond the call of duty, not only helping me get an insurance claim approved but also helping me collect what I was owed from a client. Thanks for diligently working on my behalf."